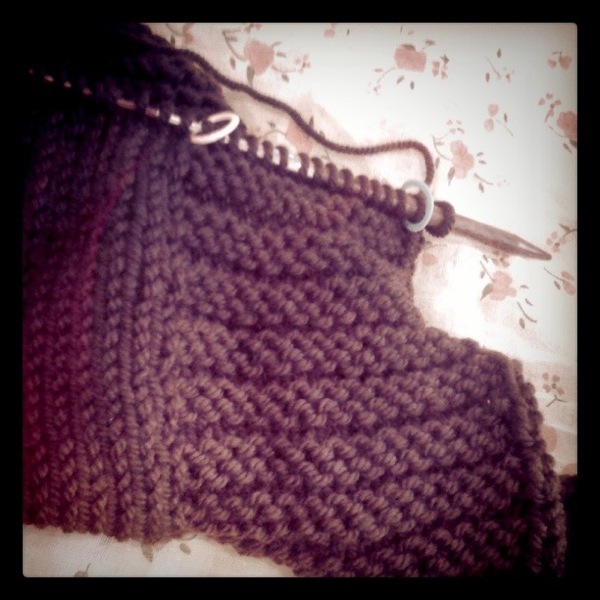 I'm knitting up a new cardi vest type thing in Wooly Worsted Washable. It's an open cardigan without sleeves, and I want it to be a comfy throw-on-to-dress-up-an-outfit type sweater. Sounds good, right? I hope so! Here's my sketch in the first photo and the knitted beginnings with edge ribbing. What do you think?